Mainstream Renewable Power (Mainstream) is currently recruiting for a Senior Energy Analyst to work primarily on the APAC Region but also supporting other Mainstream projects worldwide. The position requires at least 3 years' experience in wind analysis and will require significant international travel. The role will work closely with regional Energy Analysis Group (EAG) staff, as well as development and commercial teams. The location for this role is Hanoi or Manila depending on the candidate. Wind farm turbine layout design and solar farm design. Design of optimal site-specific measurement campaigns for wind and solar sites, including cost/benefit assessments of different technologies. Overseeing installation, maintenance and decommissioning of temporary meteorological stations (including LiDAR units). Management of Health and Safety for these activities. Analysis and reporting of site measurements including meteorological masts, SoDAR and LiDAR. Overseeing the collection and quality control of meteorological data to ensure maximum data coverage. Production of internal wind/solar resource and Energy Production Estimates with the highest possible accuracy and lowest possible uncertainty. These are delivered in accordance with required project timelines. Management and review of third party energy production reports, ensuring optimal service from suppliers. Liaising with turbine suppliers regarding turbine suitability and solar equipment suppliers regarding technology options. Communication of site-specific energy production and site condition risks to project teams. Reviewing of data, energy production reports and site conditions reports for potential acquisition sites. Contribution to the Energy Analysis Group's research and development, including development and continuous improvement of standards, tools and procedures in use in the EAG for conducting internal energy estimates. Support the maintenance and development of the EAG's in-house data management and analysis system (using Python/Django). The above tasks will be carried out following the Energy Analysis Group's standards. Wind analysis and project design experience essential; solar experience an advantage, however training can be given. Operational wind farm analysis experience an advantage. Experience working for a lenders' advisor, OEM supplier, developer, or operator of wind and/or solar projects. Excellent communication skills, a strong mathematical and analysis background, and the ability to communicate technical issues to non-technical colleagues are essential. Highly analytical with attention to detail and ability to exercise engineering judgement. Programming/software development experience an advantage. Advanced Microsoft Office skills required. Experience in the use of WAsP, WindFarmer and AWS Openwind. 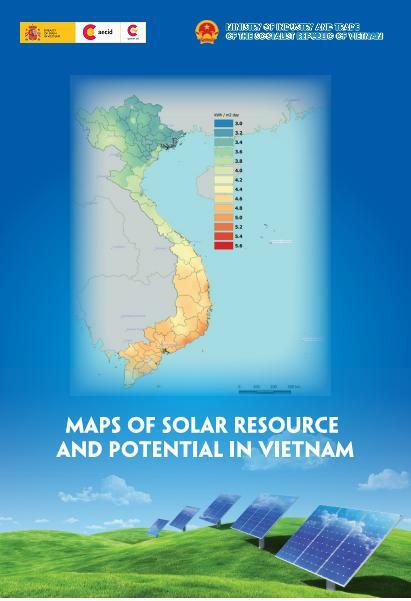 PVsyst or other related solar resource assessment software is an advantage. Experience with CFD wind flow models an advantage. Fluency in English. Other languages are an advantage. Graduate with an honours engineering or physical science degree as a minimum. Willingness to travel internationally a requirement. To apply for this role please submit your up to date CV and cover letter using our online application form.